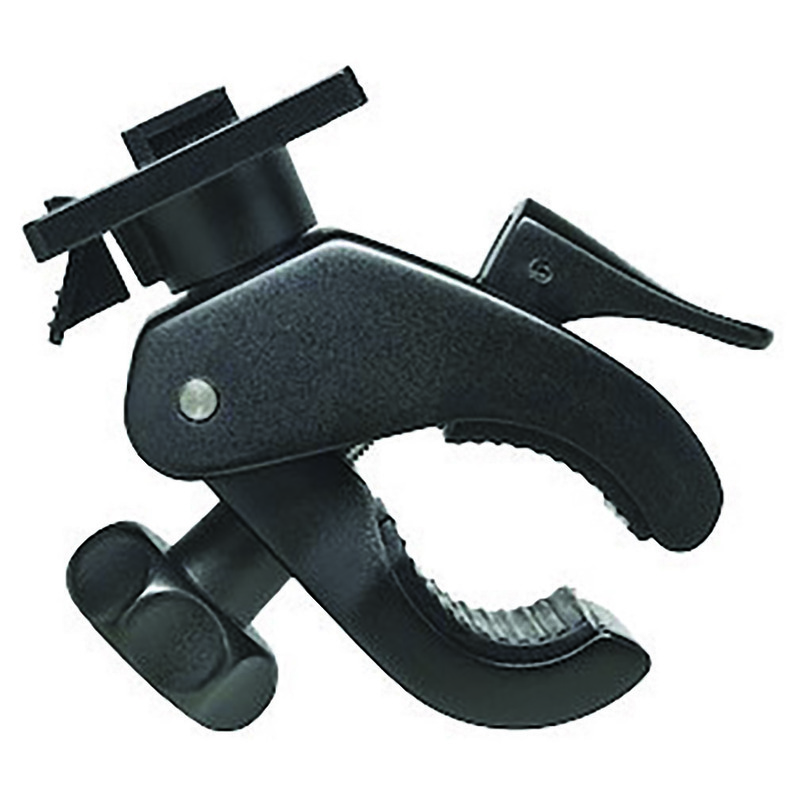 The Xventure Smartphone Handlebar Mount is the ultimate road solution for your smartphone, GPS or MP3 player. 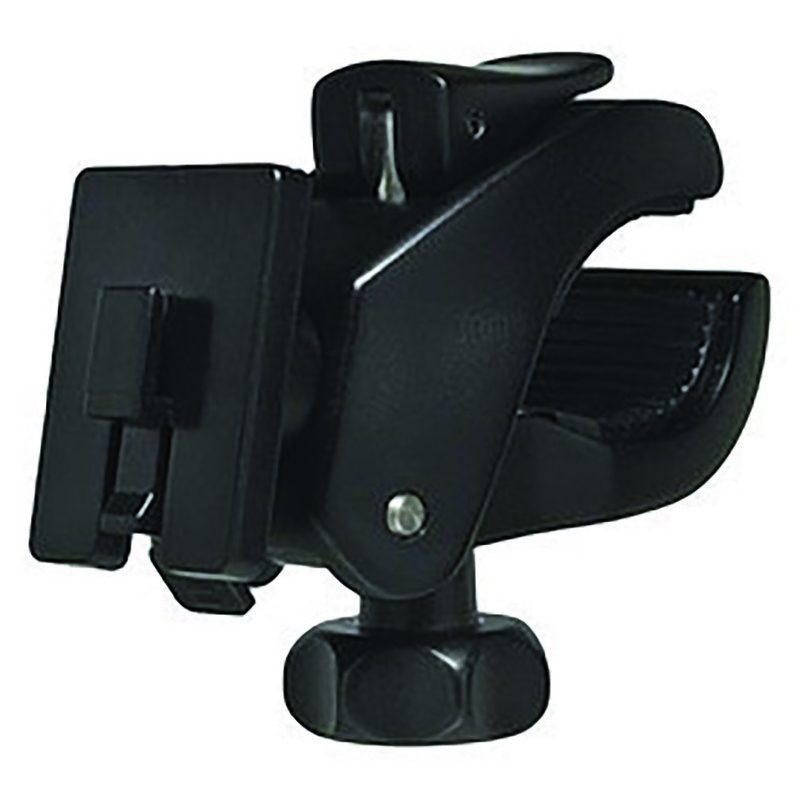 Designed for the recreational biker, this portable mount protects your device and keeps you connected on your journey. 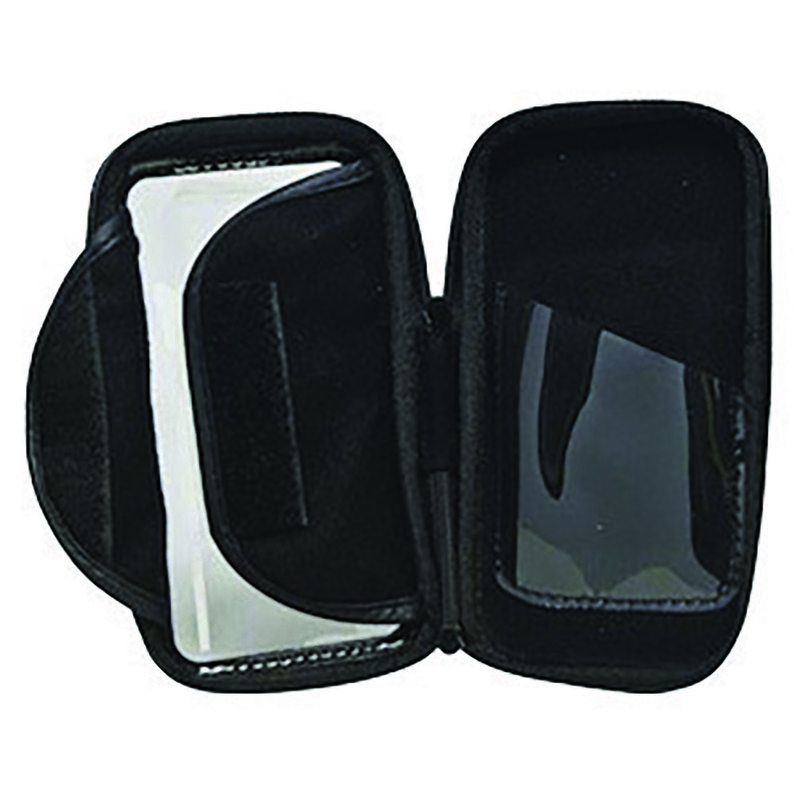 Also features a separate compartment for credit cards, money, directions, and more.